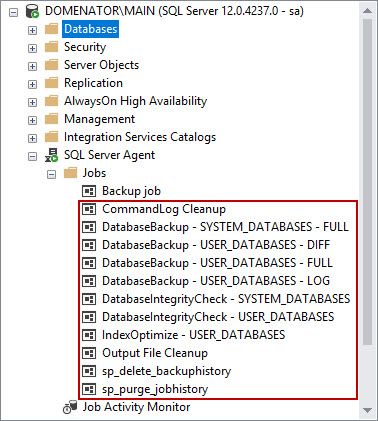 This is the third article in Ola Hallengren’s SQL Server Maintenance Solution series. 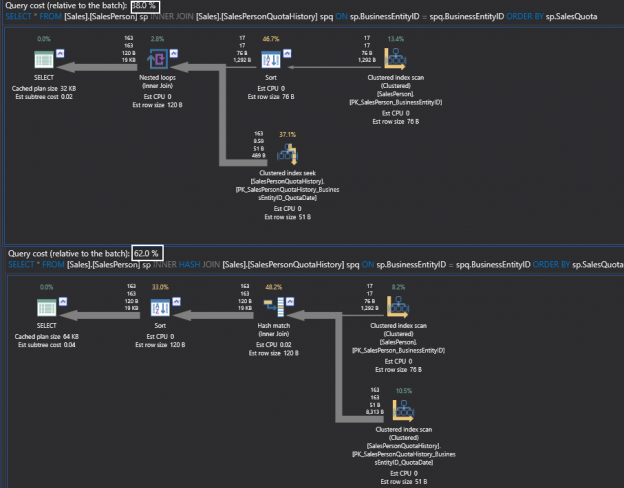 The article will cover the IndexOptimize stored procedure in more detail, along with the index optimization jobs created by Ola Hallengren’s scripts. When building reporting structures, we typically have the need to build fact and dimension tables to support the apps that will consume this data. Sometimes we need to generate large numbers of dimension tables to support application needs, such as in Tableau, Entity Framework, or Power BI. Creating this schema by hand is time-consuming and error-prone. Automating it can be a way to improve predictability, maintainability, and save a ton of time in the process! Whenever a query is run for the first time in SQL Server, it is compiled and a query plan is generated for the query. Every query requires a query plan before it is actually executed. 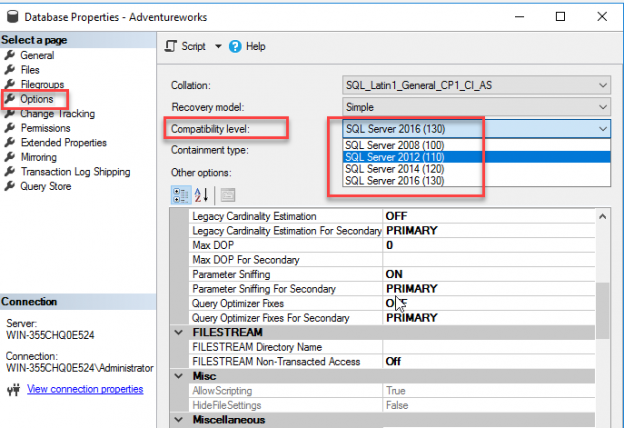 This query plan is stored in SQL Server query plan cache. 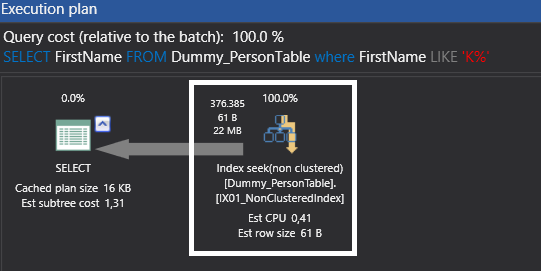 This way when that query is run again, SQL Server doesn’t need to create another query plan; rather it uses the cached query plan which improved database performance. 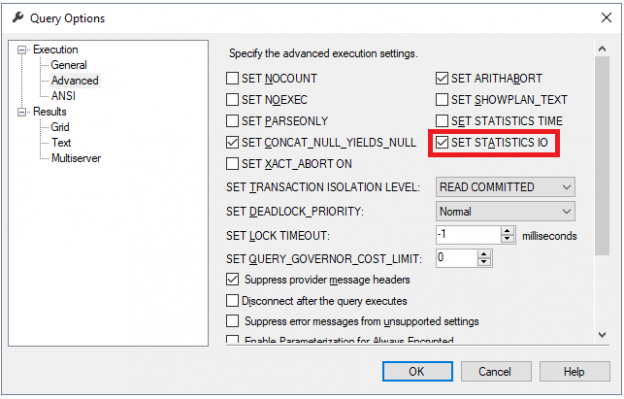 The duration that a query plan stays in the plan cache depends upon how often a query is executed. Query plans that are used more often, stay in the query plan cache for longer durations, and vice-versa. Dynamic management views (DMVs) and dynamic management functions (DMFs) are system views and system functions that return metadata of the system state. 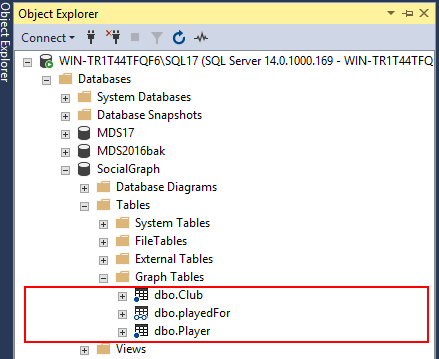 On querying the related system objects, database administrators can understand the internals of SQL Server. 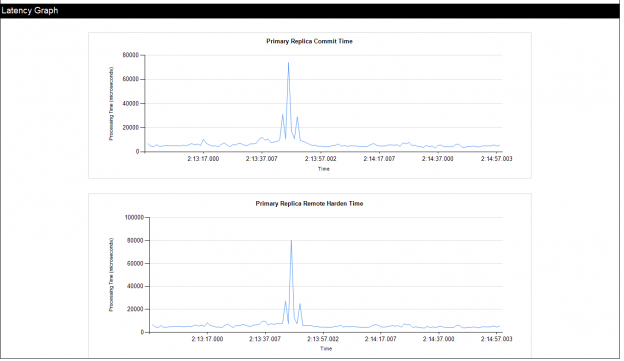 It allows us to monitor the performance of the SQL Server instance, and diagnose issues with it. SQL Server 2017 ships with a number of new and enhanced dynamic management views and dynamic management functions that will help DBAs monitor the health and performance of SQL Server instances. A few existing DMV’s such as sys.dm_os_sys_info and sys.dm_db_file_space_usage have been enhanced. Some have also been newly built and available only for SQL Server 2017. To SQL Server DBAs who are the shepherds of data in organizations, key GDPR questions, in general, center around whether data will need to be treated differently, safeguarded more etc. and specifically, as it relates to allowing production data to be used in testing. That will be the focus of this article as we’ll work our way through the details of this regulation as well as various authoritative articles on the subject, to address this key question. Then we’ll look to ways and means to potentially ameliorate our findings to provide alternatives and workarounds if possible. Good, clean and reliable data is important for every company, because well-analyzed data will open new possibilities to success. When we look at successful companies, we see that they’ve analyzed customers, sales, and finance data very well. At this point, a game changer enters: machine learning. Machine learning is a type of artificial intelligence which analyzes data in order to predict future and discover hidden patterns. The output helps us make decisions. Machine learning is widely used in finance, healthcare and marketing. In the article How to plot a SQL Server 2017 graph database using SQL Server R, I highlighted the lack of built-in graph data visualisation as one major limitation of the SQL Server 2017 graph database feature. In the same article, I went on to suggest making use of SQL Server R as one workaround that could be utilised in order to successfully plot and visualise diagrams out of SQL Server 2017 graph database objects. 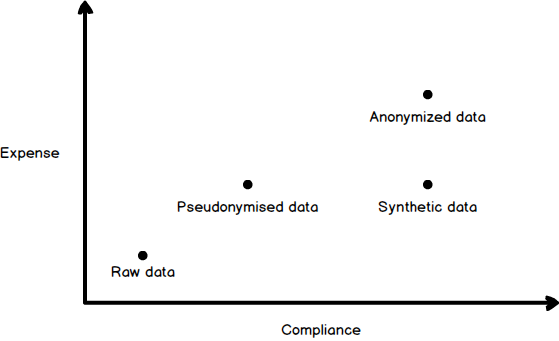 However, whilst 3rd party graph database vendors such as Neo4j provide an interactive and hyperlinked graph diagrams that allows you to – amongst other things – easily drilldown and identify node-relationships as indicated in Figure 1, the graph plotted using SQL Server R is not very interactive in fact it is simply a static image file as shown in Figure 2. 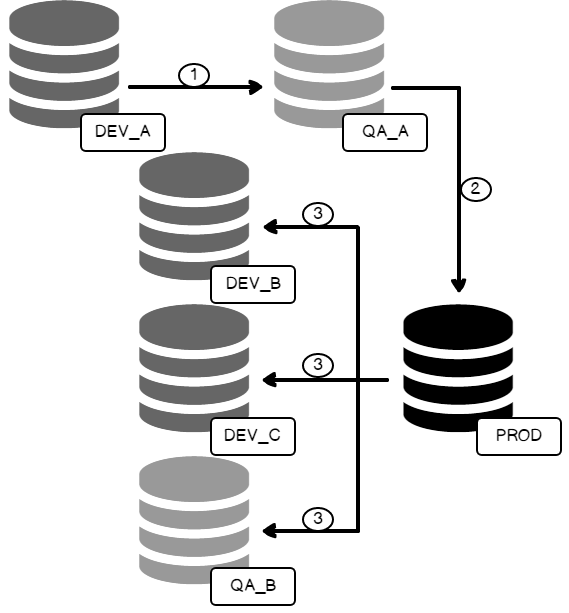 When a DBA is working with the SQL Server, he/she might sometimes say that the execution plan is like a black hole. As a matter of fact, though, you have to look at execution plans as weather forecasts. In this article, I will be discussing various aspects of executions plans, types and common options. As all other database engines that require a GUI too to interact with, Microsoft built SQL Server Management Studio as a tool that provides an environment to manage, configure, monitor and administrate the SQL Server infrastructure for different kind of instances, that are installed locally at your machine, on a remote server with Windows or Linux operating systems or hosted in the cloud such as SQL Azure or Azure Data warehouse. 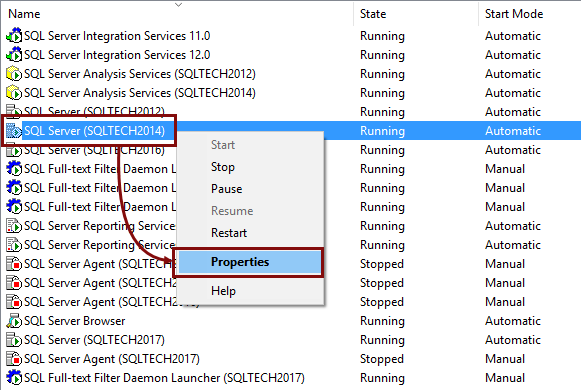 Recall that the SQL Server Management Studio consists of the Object Explorer, which is used to view and manage all objects within the SQL Server instance, the Template Explorer, that is used to deal with the scripting text files and the Solution Explorer, that is responsible for building the projects that contain list of T-SQL scripts in SQL Server. Microsoft released the latest version of the SQL Server Management Studio 17.4 a few weeks back. This release brings in exciting new features and bug fixes to the SSMS IDE for SQL Developers and DBAs. In this article, we will look at a new inbuilt tool for identifying security vulnerabilities in your database. We will also understand the improvements made to the XEvent Profiler and ShowPlan features. The user’s read requests in SQL Server are managed and controlled by the SQL Server Relational Engine, that is responsible for determining the most optimized access method, such as index scan or table scan, to retrieve the requested data. These read requests are also optimized internally by the SQL Server Storage Engine, the buffer manager components specifically, that is responsible for determining the general read pattern to be performed. 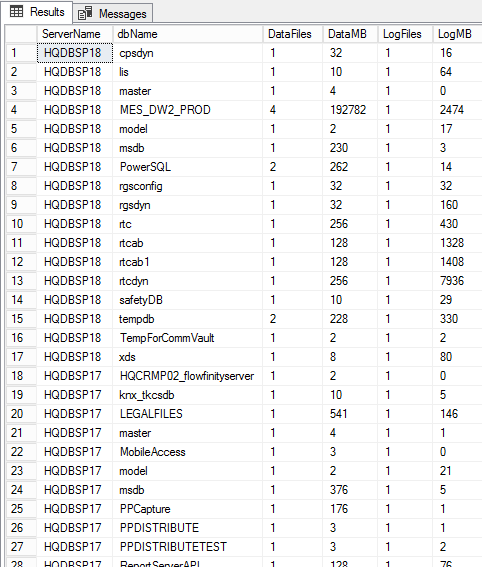 Every data warehouse developer is likely to appreciate the significance of having surrogate keys as part of derived fields in your facts and dimension tables. Surrogate keys make it easy to define constraints, create and maintain indexes, as well as define relationships between tables. 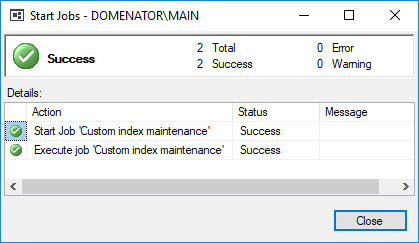 This is where the Identity property in SQL Server becomes very useful because it allows us to automatically generate and increment our surrogate key values in data warehouse tables. Unfortunately, the generating and incrementing of surrogate keys in versions of SQL Server prior to SQL Server 2017 was at times challenging and inconsistent by causing huge gaps between identity values. 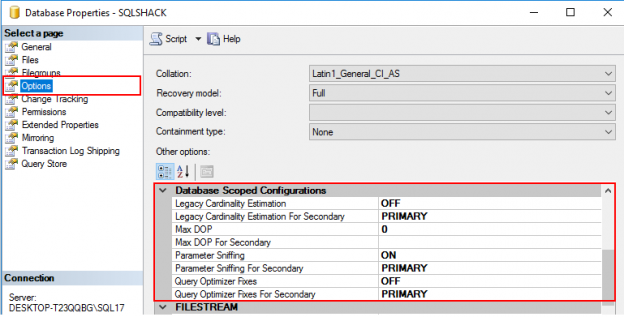 In this article, we take a look at one improvement made in SQL Server 2017 to reduce the creation of gaps between identity values. 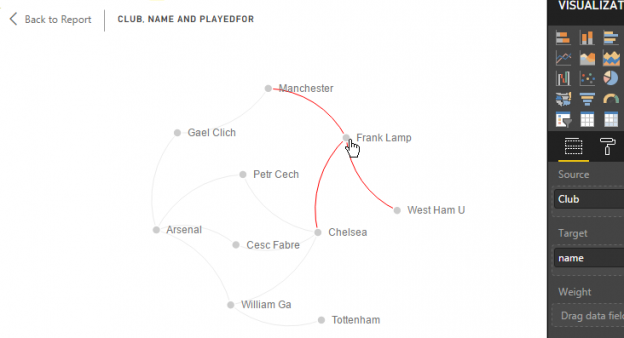 A graph database is a type of database whose concept is based on nodes and edges. In SSAS, when I offer Power BI, Reporting Services, PowerPivot or SharePoint to connect to SSAS, the business analysts look scared. On the other hand, if I talk about MS Excel, everybody seems so happy and comfortable with it. Excel is still the most popular spreadsheet in the world even when there are a lot of free spreadsheets like OpenOffice and LibreOffice to download, in the BI world, Excel is still the most popular.